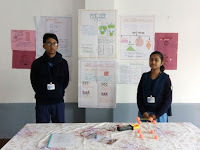 Young Scientists are in Action! 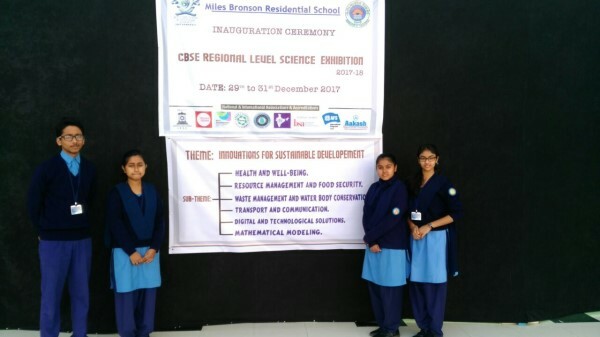 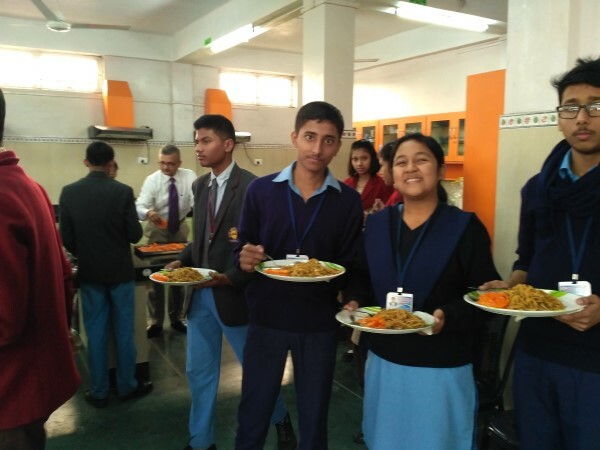 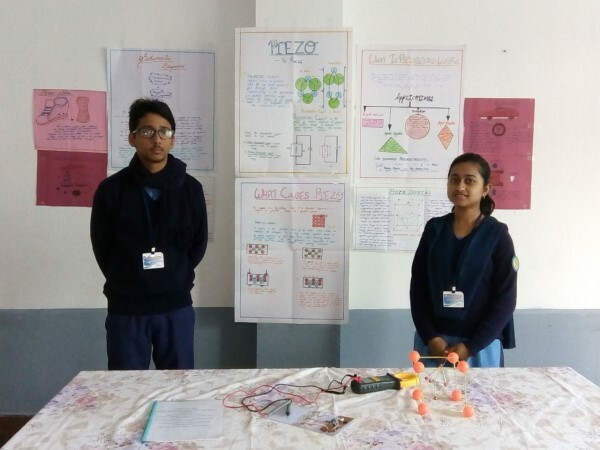 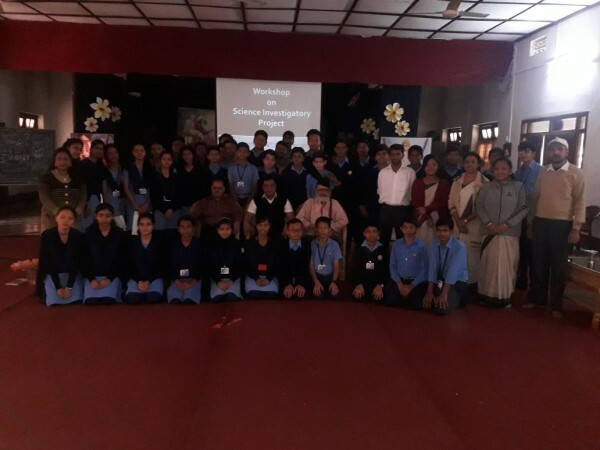 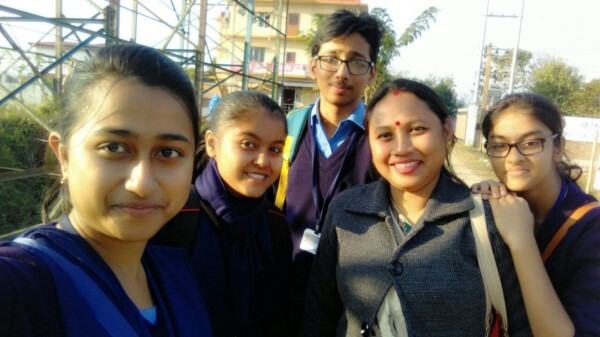 Four students, Jeevesh, Kashmiri, Sreetama and Moupriya, from our Sec/Sr.Sec level participated in CBSE Regional Level Science Exhibition organised from 29 to 31 Dec 2017 in Miles & Bronson Residential School, Guwahati with the topic "Innovation for Sustainable Development". 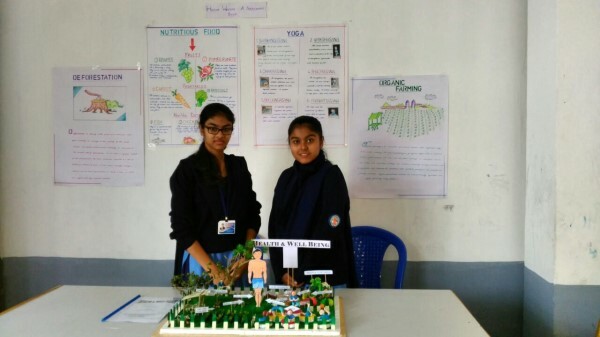 Their projects were well appreciated under the guidance of teacher LeenaSaikia. 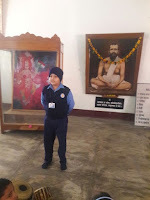 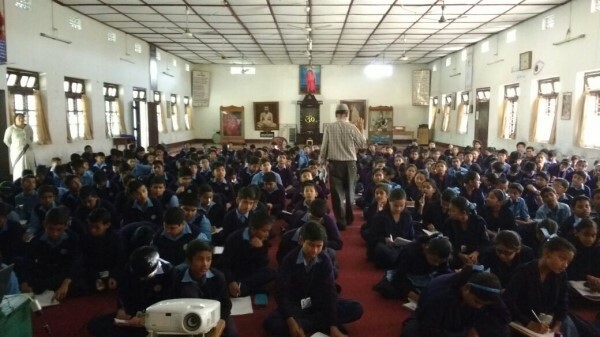 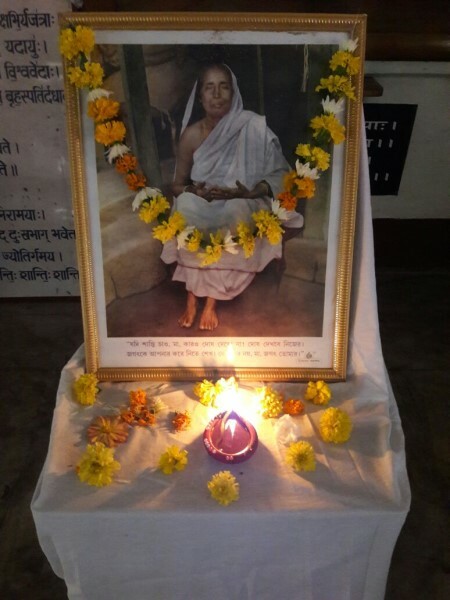 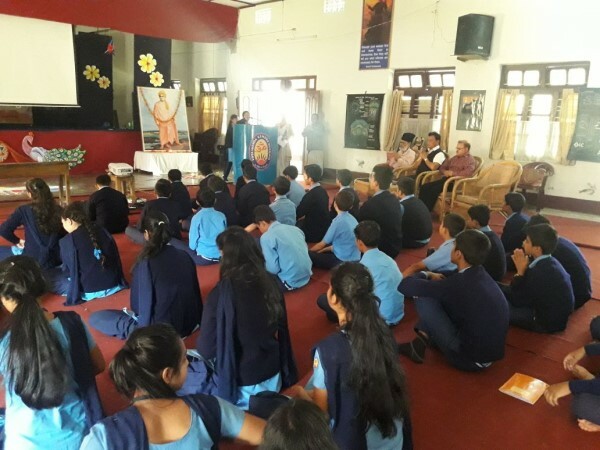 Vidyalaya observed Maa Sarada's 165th Birth Anniversary in the Vidyalaya's both Primary & Secondary assembly. 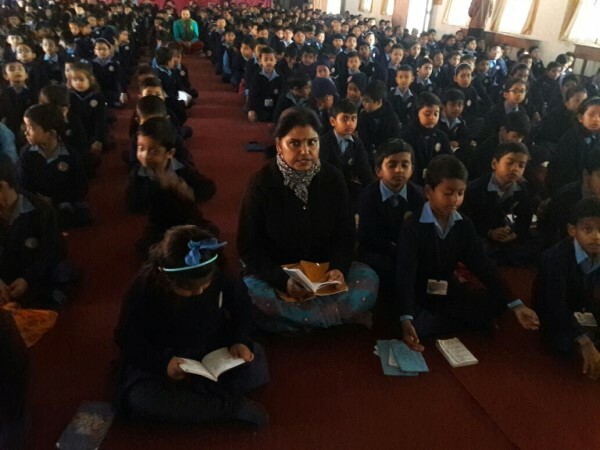 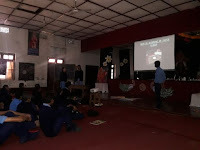 Teachers spoke about the importance of the day followed by Bhajan session led by the students and teachers. The science investigatory workshop was held from 30 November to 4 December. 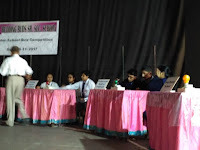 7 teachers were from VKV Sadiya and from VKV, Borgulai. 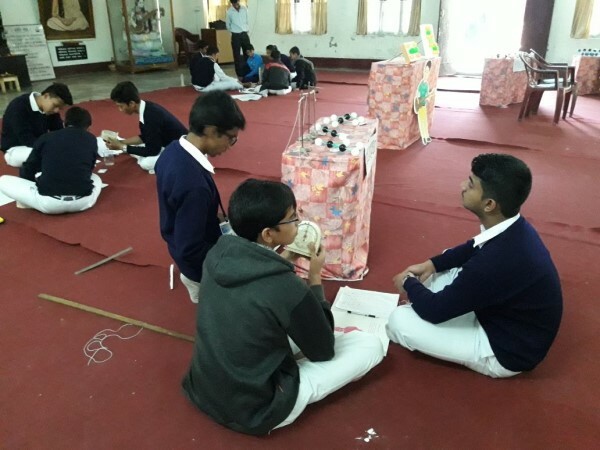 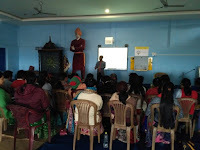 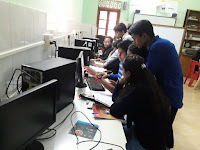 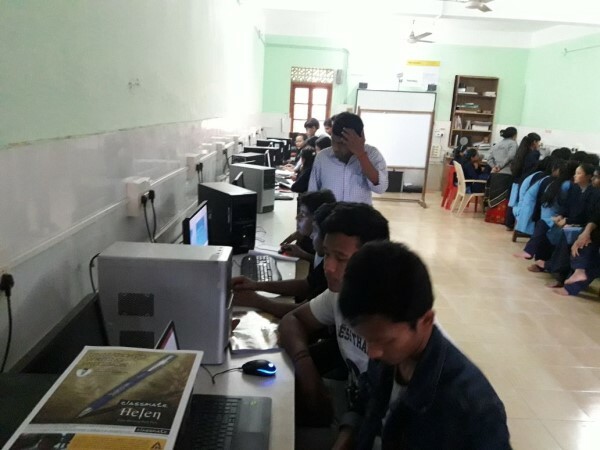 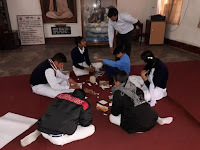 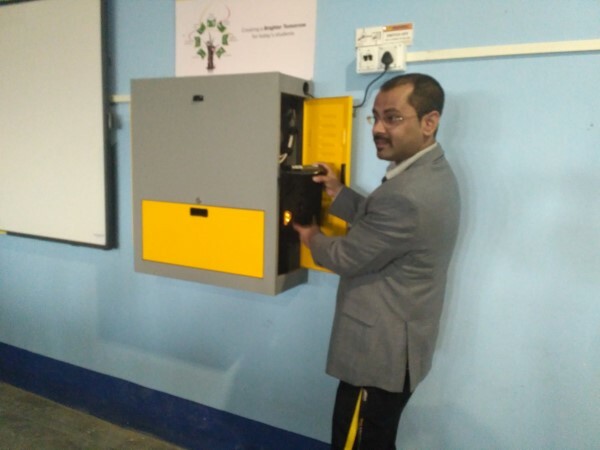 The main purpose behind carrying out such kind of workshop was to help the students in learning what investigatory project is and to help them, for the upcoming Programme ARyabhatta Anusadhanatmak Vigyan Prakalp in VKV Silchar. 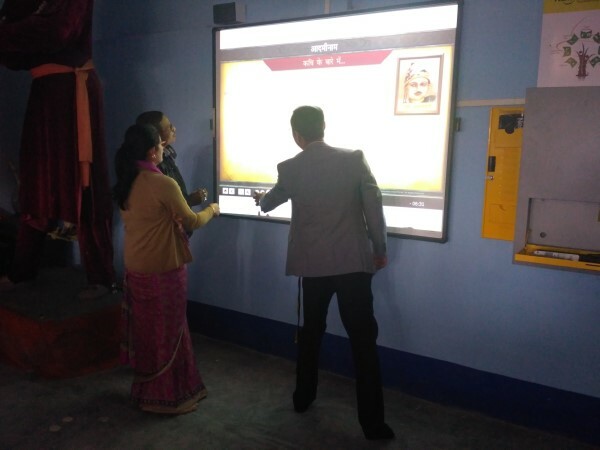 Digital Board Classroom- A new age learning!! 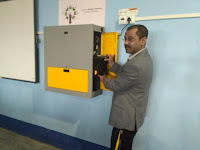 The Digital Classroom introduced by Next.Education Team for our Vidyalaya will be initiated shortly. 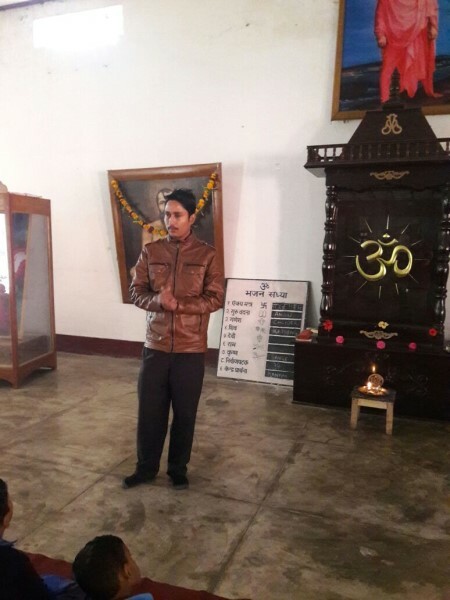 An Extensive Two Day long training programme from 15 December was conducted by the company with their resource person Simanta Barthakur. 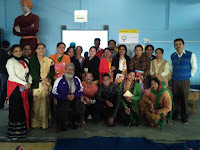 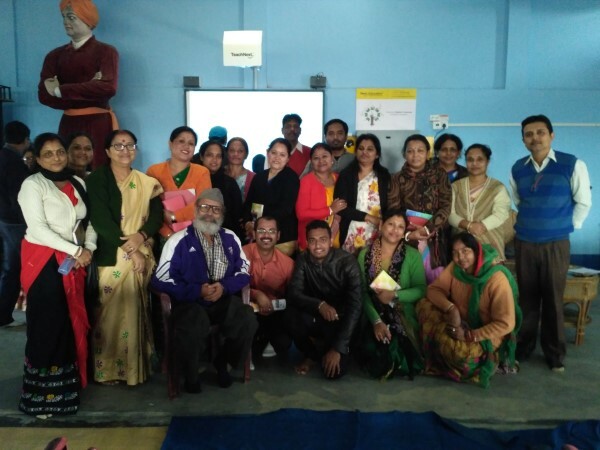 Day 1 was for the Sec and Sr. Sec teachers and Day 2 was for the Primary teachers. Hope this effort will bring fruit in the teaching learning process of the Vidyalaya. 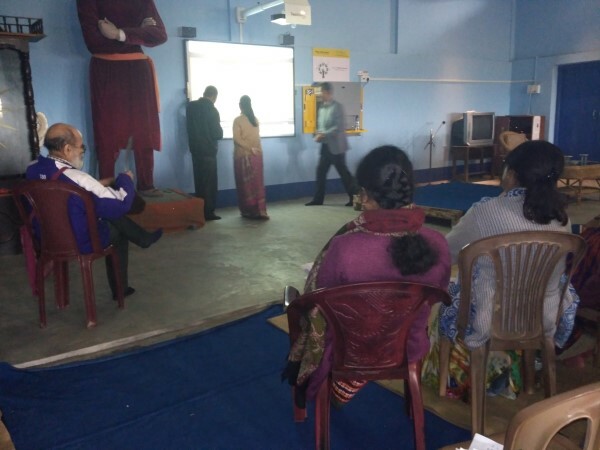 On 2nd December 2017, Vidyalaya observed Chu-Ka-Fa Divas (Asom Divas) with a series of programme includes Bishnu Rava Sangeet, Parvati Prasad Baruag Sangeet, Bhupendra Sangeet competition, Speech by Teachers, Dance depicting different cultural wings of Assam etc. 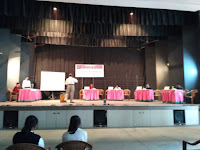 A team of three students participated and placed in the third position in a Inter School Quiz Competition organised by Budding Buds Sr. Sec School at their school campus on 30 November 2017. 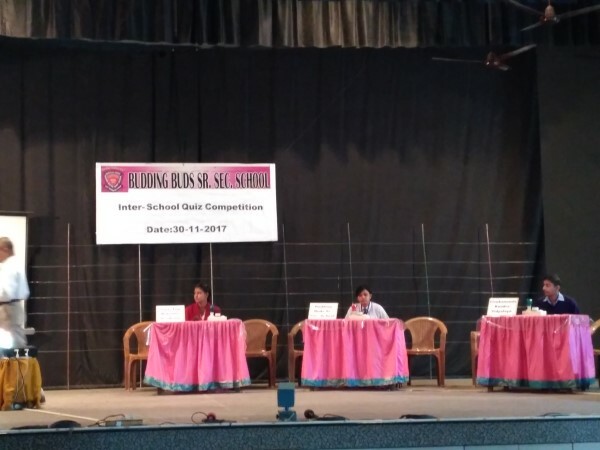 Guru Teg Bhadur Academy and Budding Buds bagged First and Second position respectively.